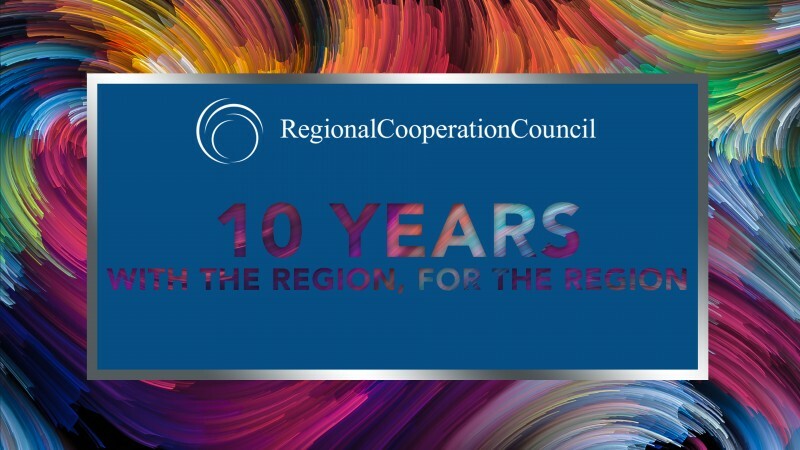 Sarajevo - Today the Regional Cooperation Council (RCC) marks its 10 birthday. Our journey began on 27 February 2008 in Sofia at the meeting of Foreign Ministers of South-East European Cooperation Process (SEECP), when the RCC was officially launched, as the SEECP operational arm, under which auspices it continues to operate. 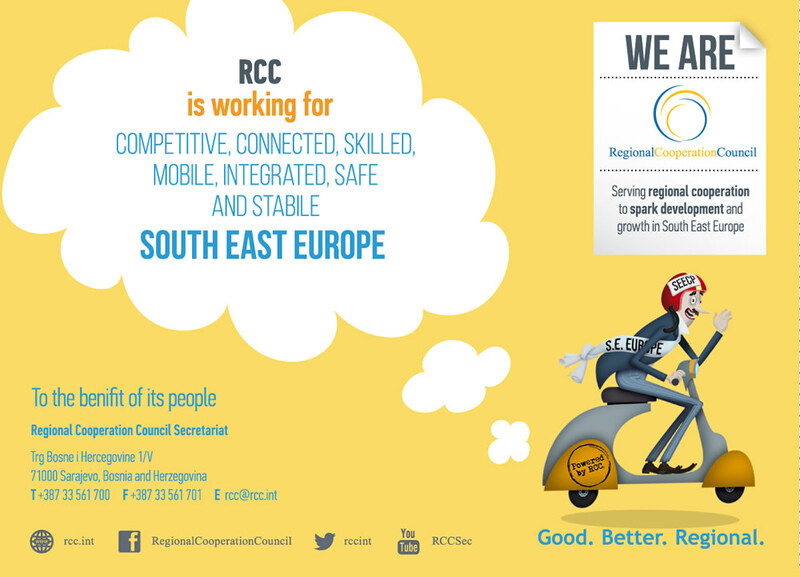 RCC is an all-inclusive cooperation framework, owned and led by the region. This framework engages RCC participants from the South East Europe (SEE), international community and donors on subjects which are important and of interest to the SEE, with a view to promoting and advancing the European and Euro-Atlantic integration of the region. From its inception the RCC has been working very closely with all the governments in the region as well as with relevant regional cooperation mechanisms. This work resulted in South East Europe’s growth Strategy 2020 (SEE 2020) endorsed by the region’s leaders back in 2013. 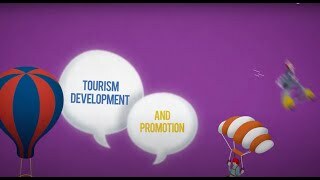 The results of SEE 2020 implementation are already tangible in many of its domains: employment, trade, investments. The region’s EU accession path has led to shift of priorities for the region, so to complement the SEE 2020 Strategy goals, advancing the region’s progress, the RCC-developed the Multi-annual Action Plan for Regional Economic Area (MAP REA). 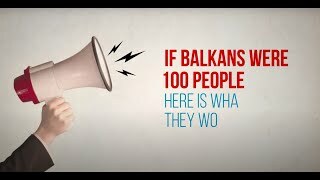 The Plan, initiated through the Berlin Process, agreed by the region’s leaders at the Western Balkans Summit in Trieste 2017, introduces the new dimension of regional cooperation to speed up connectivity, digitalisation, knowledge, skills and mobility, investments, trade, competitiveness, etc. It aims to draw the region’s economies closer both mutually and to the EU. The current focus of our action is on removing the obstacles to increased mobility, enhanced connectivity and improved competitiveness in SEE, while also contributing to better governance, improved functioning of the rule of law and enhanced security in the region. Today, the 10-years old RCC is an organization gathering highly skilled and motivated people, eager to make changes and working to bring the prosperity to our region. 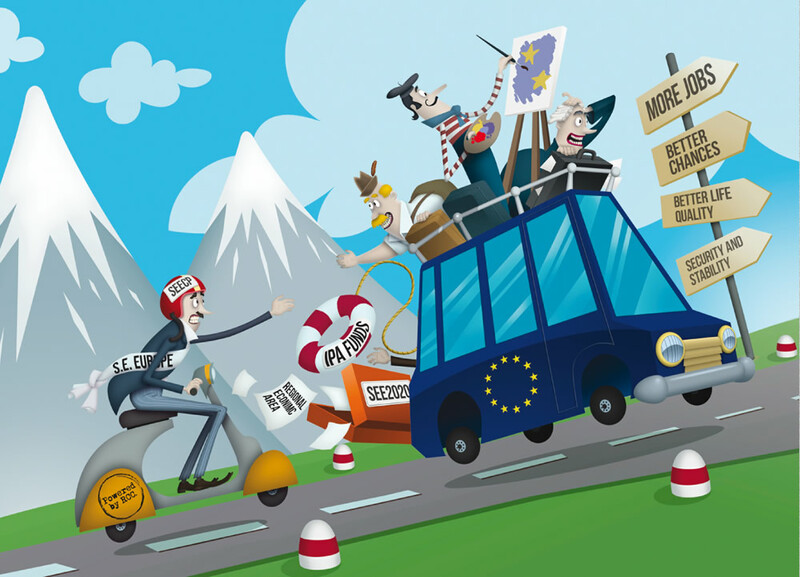 Region’s ultimate goal is the EU accession. RCC is working to support the SEE in achieving this goal. Working together makes the region a stronger place and this goal a feasible one. The RCC will mark this anniversary with a reception for its partners, stakeholders and friends, which will take place on 14 March 2018 in Sarajevo. This opportunity will be also used to present the Champion of Regional Cooperation award for 2017. This is an annual award to an individual or an institution for contribution to the development of regional cooperation in SEE in the course of the previous year. The award will be presented by the RCC General Secretary Goran Svilanovic. The RCC has 46 participants. The organisation, headed by the Secretary General, Goran Svilanovic, is financed by the European Union and its SEE and other Board participants. It has a Secretariat based in Sarajevo, and a Liaison Office in Brussels.